If you haven’t yet found the perfect gift for February 14th, there’s still time to think about hiring a Ferrari for Valentine’s Day, or for one of the neighbouring weekends. Valentine’s Day 2018 is on a Wednesday, which means for a one-day Ferrari hire you’ll benefit from weekday pricing, which costs less than a 24-hour hire on Thursday-Monday. 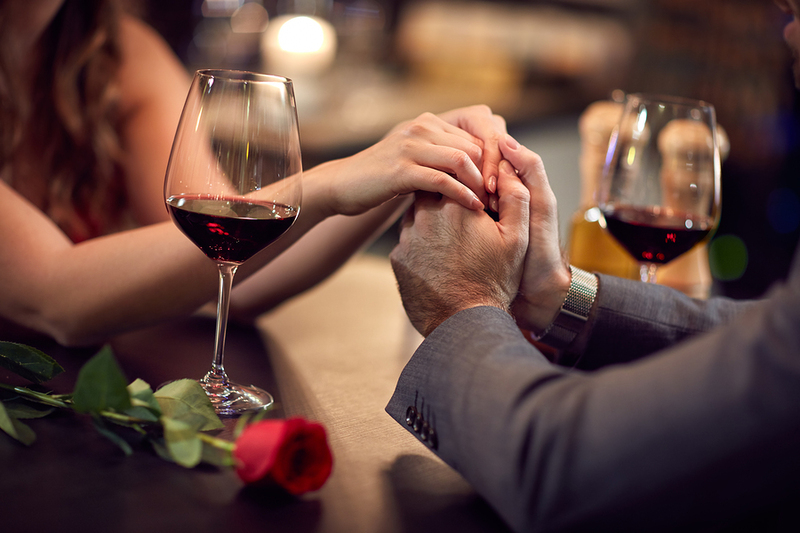 Any of these is the perfect way to treat a loved one with a passion for sports cars, especially if they would never expect you to hire a Ferrari for Valentine’s Day for them. Just remember that if they will be driving the car, we need to know in advance, so we can make sure that they are covered by the vehicle’s insurance. 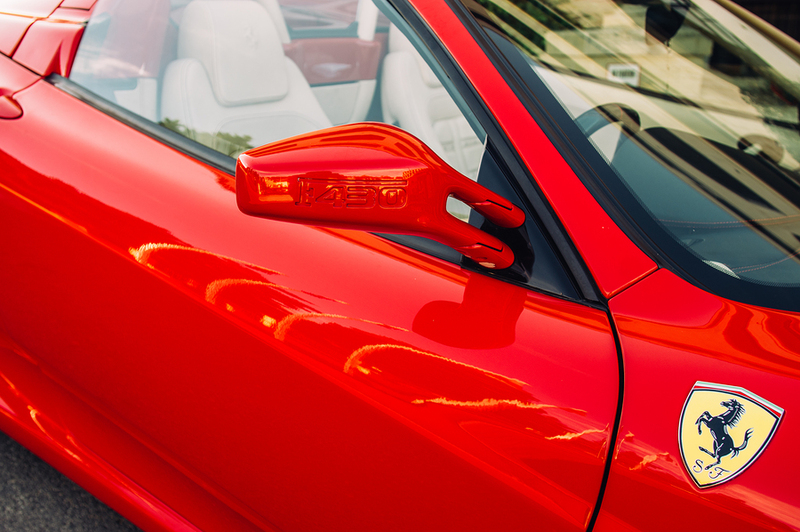 So you’ve decided to give someone a Valentine’s Day Ferrari hire experience… now how do you make the most of it, whether you’ve got one day, a weekend, or a 4-7 day Ferrari hire? We’re more than happy for you to take photographs, and we’d recommend doing this at the start of the day, as you never know how much spare time will be left at the end. Get someone to take photos of the two of you together with the car – posing by the side of it or sat together in the cockpit – and you’ll have a more romantic keepsake than if you each take turns to photograph the other on their own. The drive itself is the most important part, so plan in advance – know where you are going, and pay upfront for the mileage you want to cover, as it’s cheaper that way. And remember to factor in time for a romantic picnic lunch, a meal at a fancy restaurant or if you’ve booked a multi-day Ferrari hire, somewhere to spend the nights. Park up at a picturesque roadside spot for lunch or to enjoy the view. Give your partner treasure hunt-style clues to the next stop on the route. Blindfold your partner to begin with and see if they realise they’re in a Ferrari! You know your partner better than anyone, so put some thought into how to make the day extra special, such as by heading to their favourite driving road or a significant landmark like a football stadium. 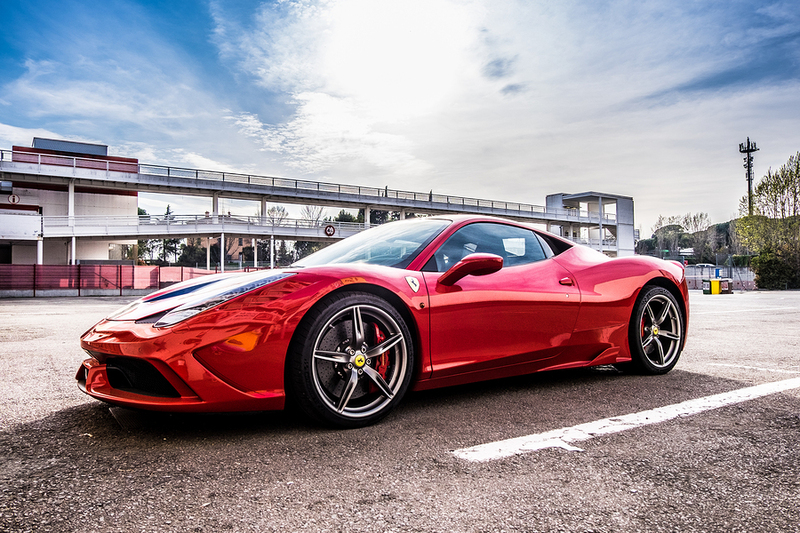 Finally if you’re not confident about placing a definite booking, there’s always the option of giving your loved one Ferrari hire gift vouchers so you can plan your trip together for a convenient later date. Just contact us if you want to know more about gift vouchers for Ferrari hire from a single day to a longer trip – and if you happen to be planning an engagement for this February 14th, remember we also offer wedding day Ferrari hire!